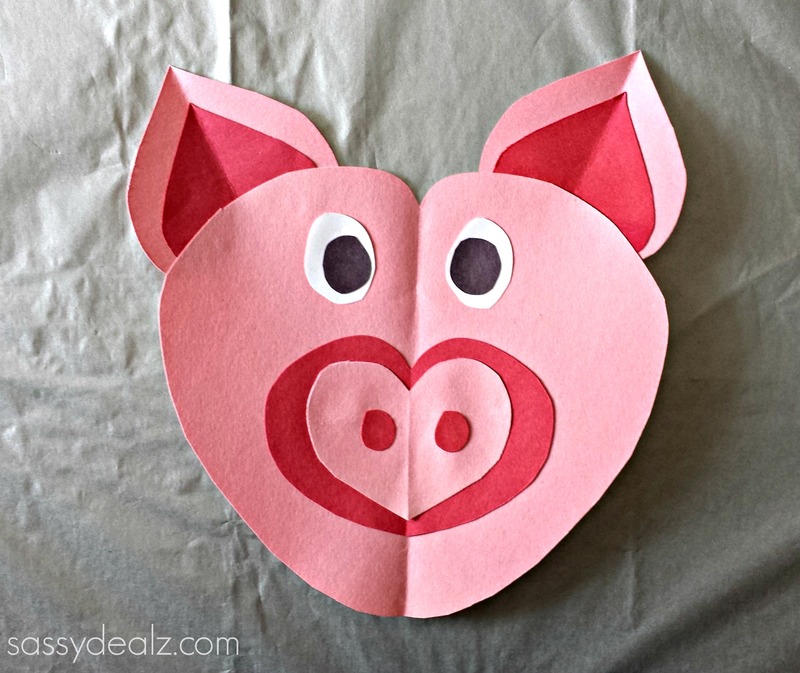 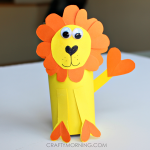 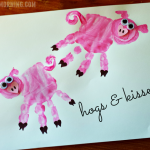 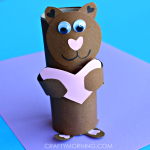 This cute pig made out of paper hearts is a fun craft for the kids! 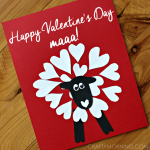 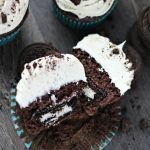 It is perfect for Valentine’s Day, a farm unit, etc! 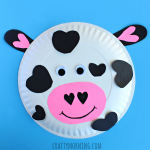 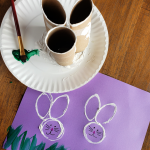 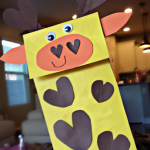 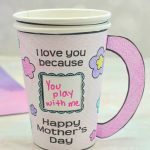 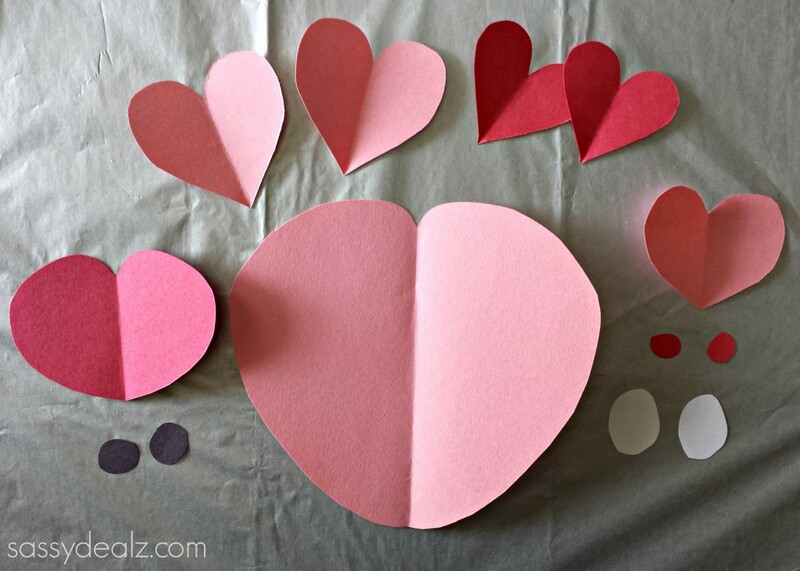 It is very easy to make but you might want to make template cutouts of the hearts for the younger kids. 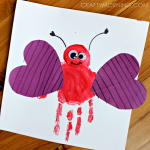 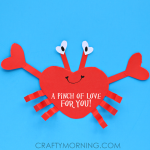 You will need pink/red/black/white construction paper, glue, and scissors. 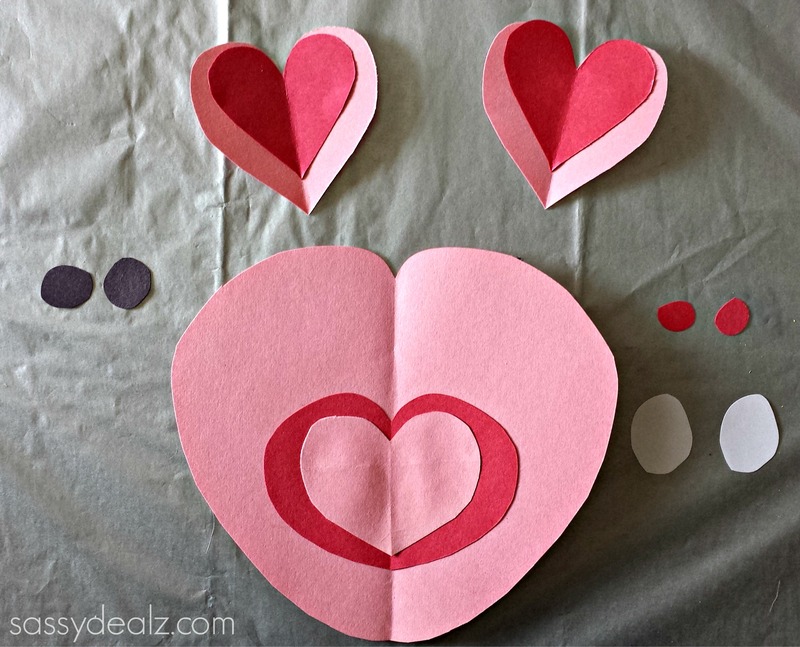 Cut a big pink heart that is rounded on the bottom and top. 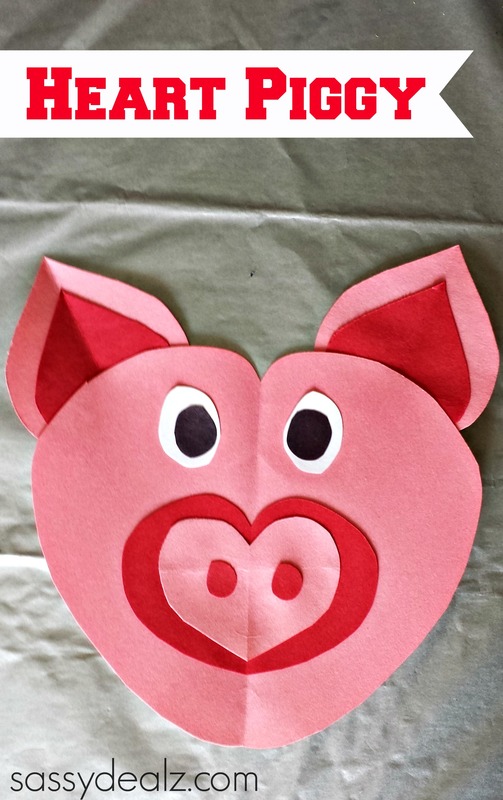 Glue a wide red heart onto the middle of the pigs face, then a smaller pink one on top to make the nose. Glue the eyes, nostrils, and ears onto the pigs face and you’re done!